Alissa & her mom made a fabulous entrance in to the nestfield suite following her lovely niece & nephew & bridesmaids down the Aisle towards the clearly emotional Matt. After a lovely ceremony fully of laughter & tears of happiness the guests made their way outside to enjoy the sun, canapés & pimms. Before any wedding I always make sure either the bride & groom have popped over for a coffee & catch up or at the very least had a phone call if they just can’t make it over, to go through what is important to then & what they would like in terms of group photographs & couple images. This way on an already busy day where the time seems to speed up 3 fold, I can make sure I capture all of those important shots but in the quickest and most organised way. 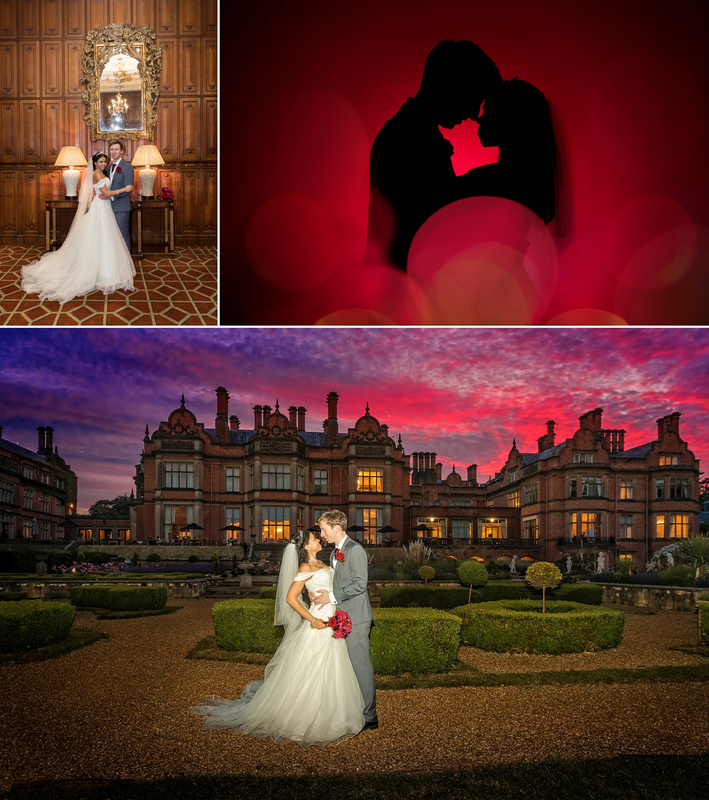 And lets face in no one wants to spend hours fluffing around having a very long (unnecessary) photo-session when they could be drinking pimms & eating the nibble :-D.
Sophie & David had chosen to get married in the beautifully grand Neo-Gothic mansion of Ettington Park Hotel, in Stratford. I’ve had the pleasure of photographing at Ettington on numerous occasions & its always lovely to be back here. I had met with Sophie & David few weeks before their wedding to chat through what photographs they would like and what was most important to them, for me to capture. Stuart was already booked to film at an alternative event that evening however I managed to twisted his arm & asked him to come & photograph part of their wedding with me, in order to capture some lovely reportage images & alternative angles. After a lovely service & photos around the grounds, including the wonderful onsite chapel & of course not forgetting a quick spin in the E-Type (well it would have been rude not to ! :-D), we moved the celebrations in side for the wedding breakfast. The wedding reception was held in a superbly decorated long gallery with speeches to follow. Sophie & David & all of their guests had made me feel so welcome & their bridal party had been more helpful than you could have wished for. 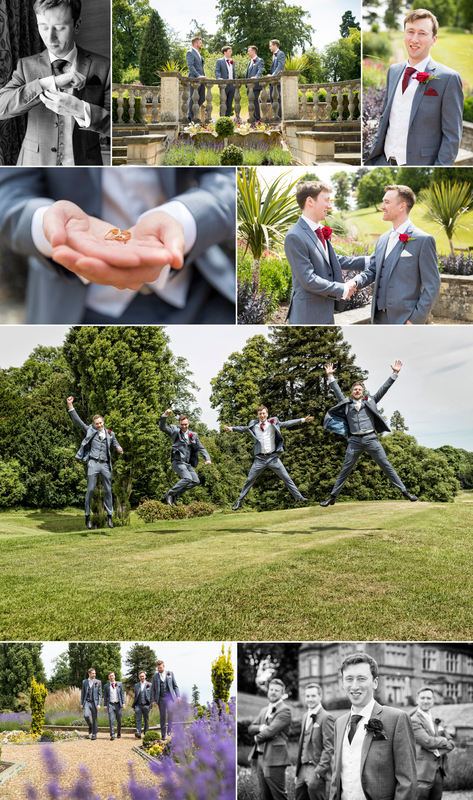 It really made their wedding such a pleasure to photograph. 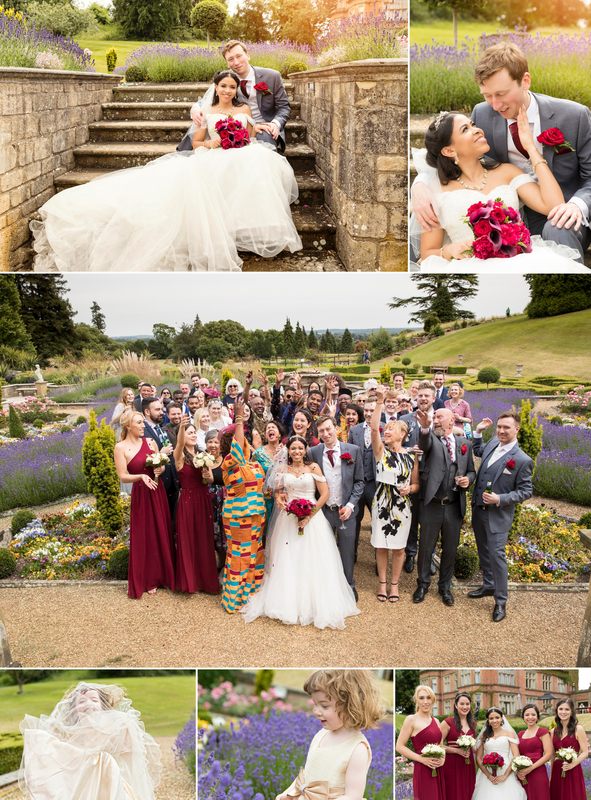 Stuart & I had the pleasure of photographing & filming Amy & Adam’s Wedding a few weeks ago. 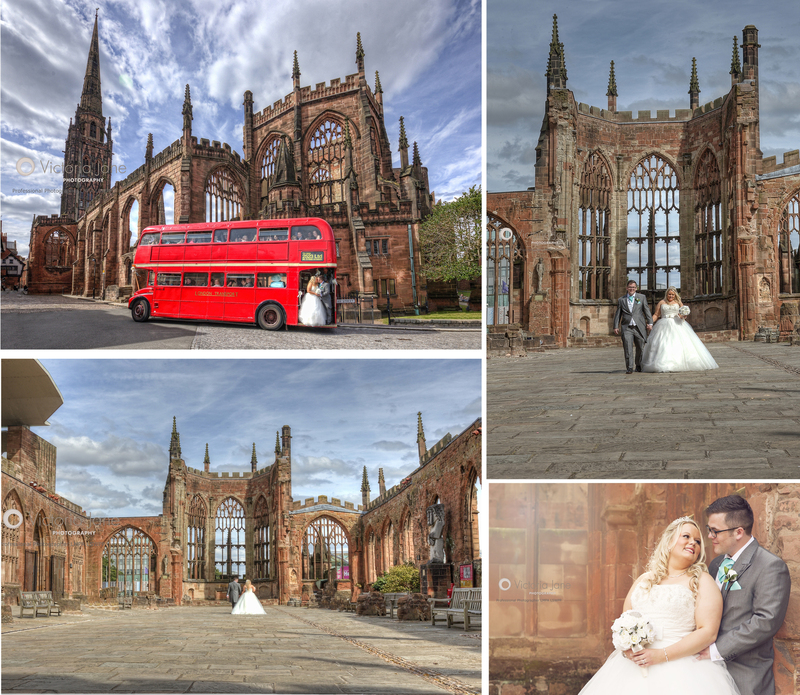 Amy & Adam had chosen to have their service held at St Thomas’ Church, Keresley followed by their wedding reception at St Mary’s Guild in Coventry. All of their images are now available to view on my main website. If you are a friend or family member please ask Amy & Adam for their password. Michelle Venter is the Owner & Founder of the award winning Twirling Toddlers, a fantastic fun dance school offering dance and movement classes all around Coventry, Leamington Spa & Warwick to little ones from the age of 9 month upwards. They offer Movement & sensory for babies, Ballet, Tap, Modern and Gymastics based classes for toddlers and upwards. Michelle had asked Stuart to film her 2016 “lets Groove” dance show, at the Albany Theatre in Coventry,& had ask if I would photograph all of her children in their various outfits before the shows & then the dance shows themselves. Michelle had said that she’d expect at least 120 children and some would have more than 1 costume … I packed all my essential photography kit … but unfortunately forgot the most important extra … the knee pads & lol! If you are a parent or guardian of one of the children photographed then the password is on the order form handed out on the day … lost it or didn’t get one … don’t panic! Michelle has an electronic copy which can be email to you, so please let her know. If you are a Dance teacher & would like your show professional photographer & or Videoed please do not hesitate to contact us. 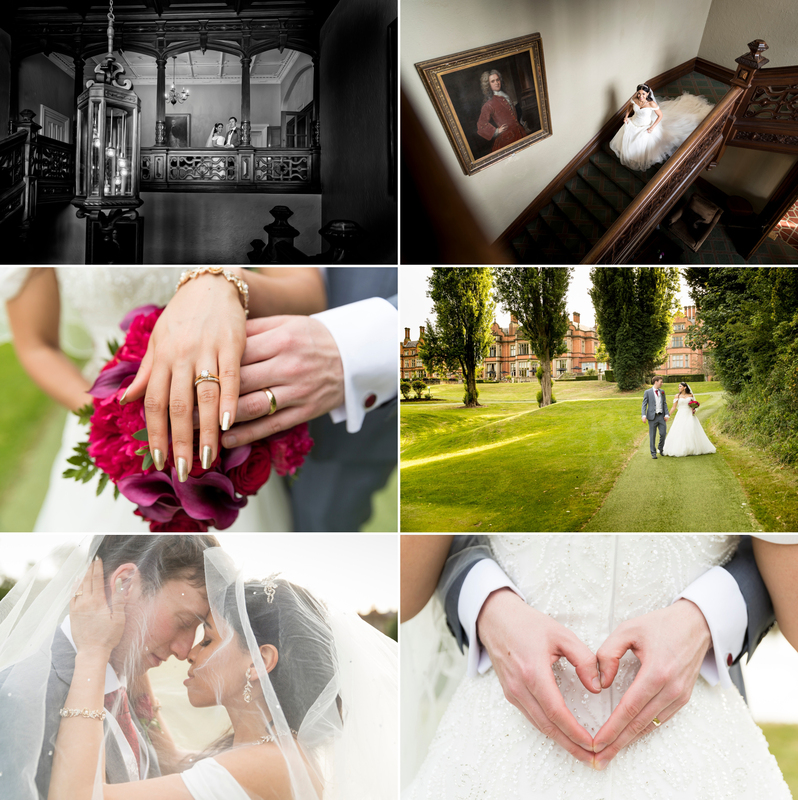 Annette & Daniel had chosen to get married in the the picturesque Knowle Parish Church followed by their reception at the beautiful Nuthurst Grange Country House Hotel in Warwickshire. I was really looking forward to their wedding as not only did Annette and Daniel seem a lovely couple, but I hadn’t photographed at Knowle Parish Church for a while, so it would be nice to go back. I was also a little apprehensive as their would be a lot to capture, which wouldn’t normally faze me, however I was nearly 8 months pregnant ! … Not to worry though as I’m fortunate enough to have a number of 2nd photographers as well as a fabulous friend – Lisa, who is also a professional photographer, and on this occasion she had very kindly offered to come along with me to save me racing around too much :-). 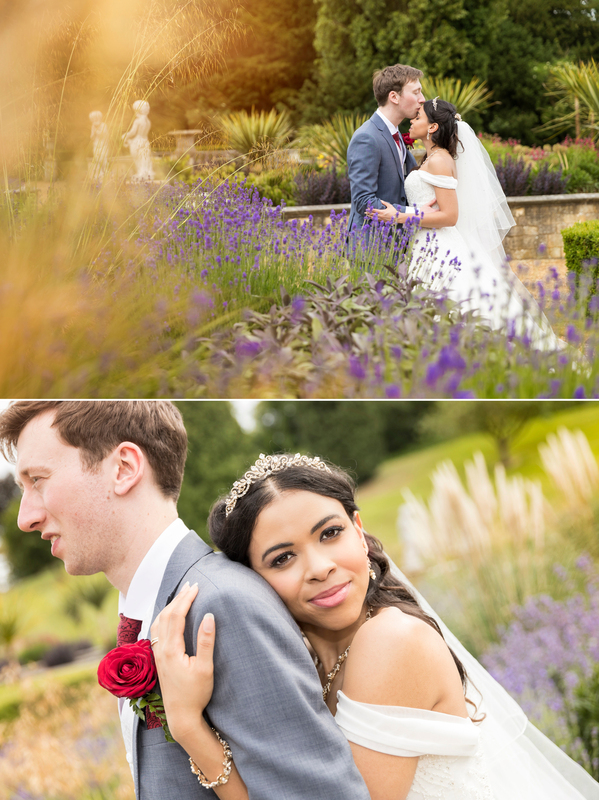 After Annette and Daniel had had chance to look through all of their images they whittled it down to just over 100 they’d like in their album. 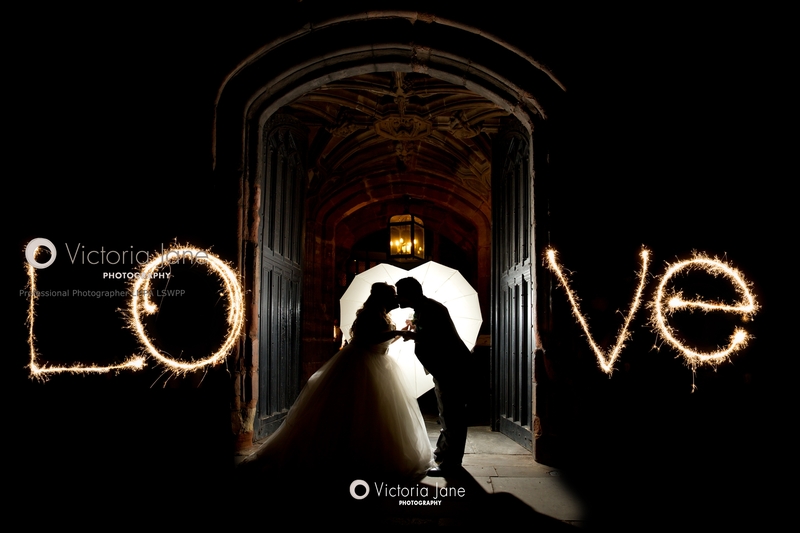 I was then able to create a beautiful personalised design, which told the story of their special day. Once I’ve created the designed, I use the leading UK based album crafting company, who hand make every album to order and although not cheap they are simply stunning & definitely worth every penny! It was great to be able to catch up with Annette a few weeks later to go through their design with her before getting their album made. 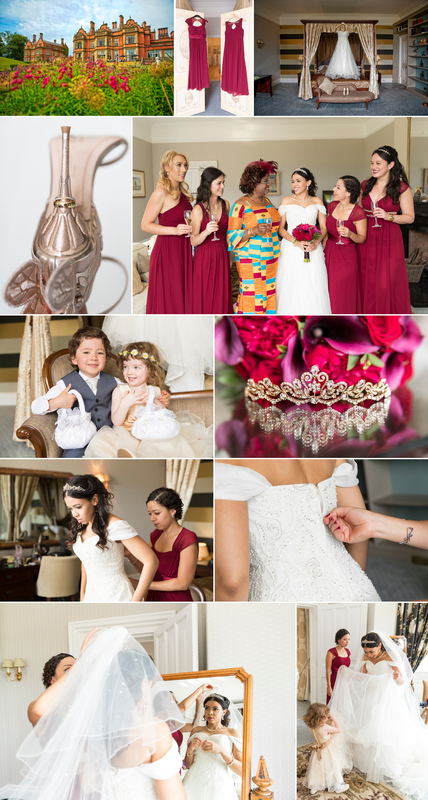 Here are a just a few images from their wedding. 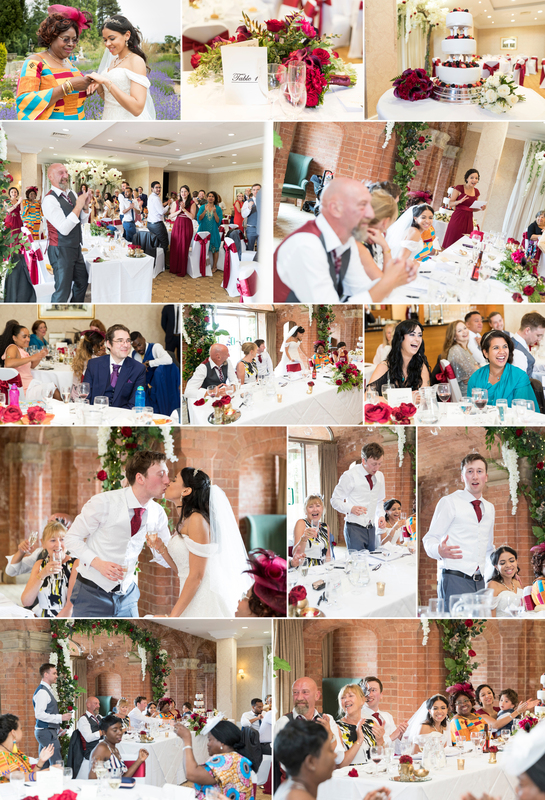 Beth & Chris’s Wedding – St Peter’s Church Dunchurch, Warwickshire. 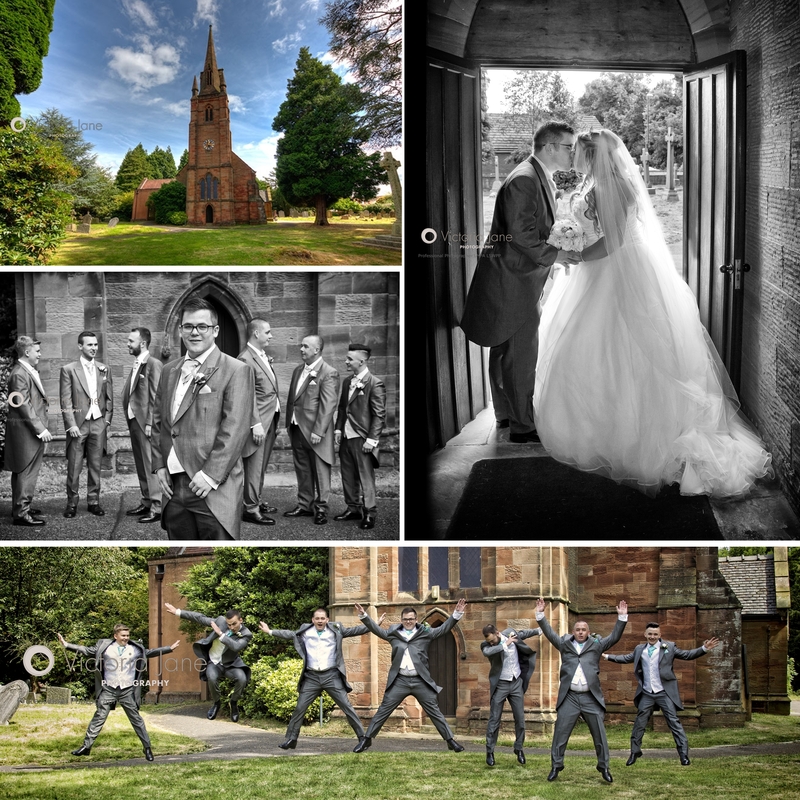 Beth & Chris had chosen to get married in St Peter’s Church Dunchurch, Warwickshire followed by a reception in the beautiful settings of Beth’s Parent’s Home. I had met with Beth & Chris a few weeks before their wedding to chat through what photographs they would like and what was most important to them, for me to capture. 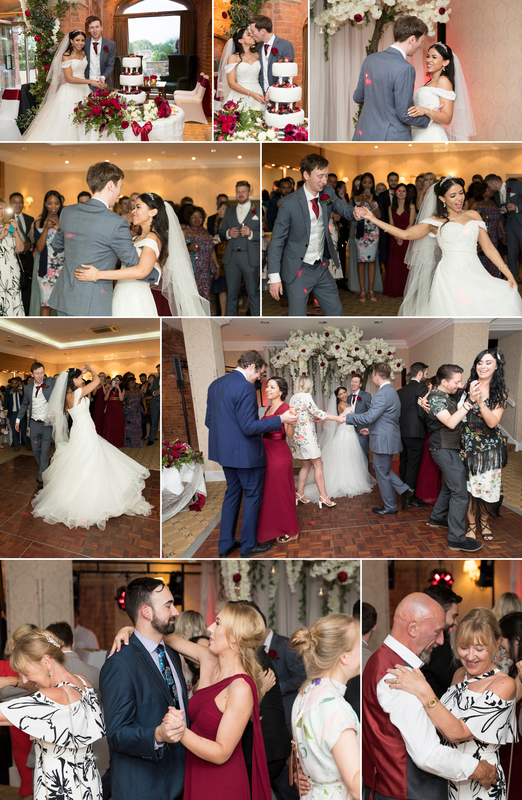 As well as the traditional images and groups Beth & Chris really liked the more candid reportage style photos & so I suggested that I would bring one of my second photographers, Gemma to capture some additional images. The suggestion of photographing the hard hats also cropped up & it’ll become clear as to why this was relevant! After spending the morning at the family home,with Beth & her family, where they we enjoying getting ready we then made our way to St Peter’s Church. 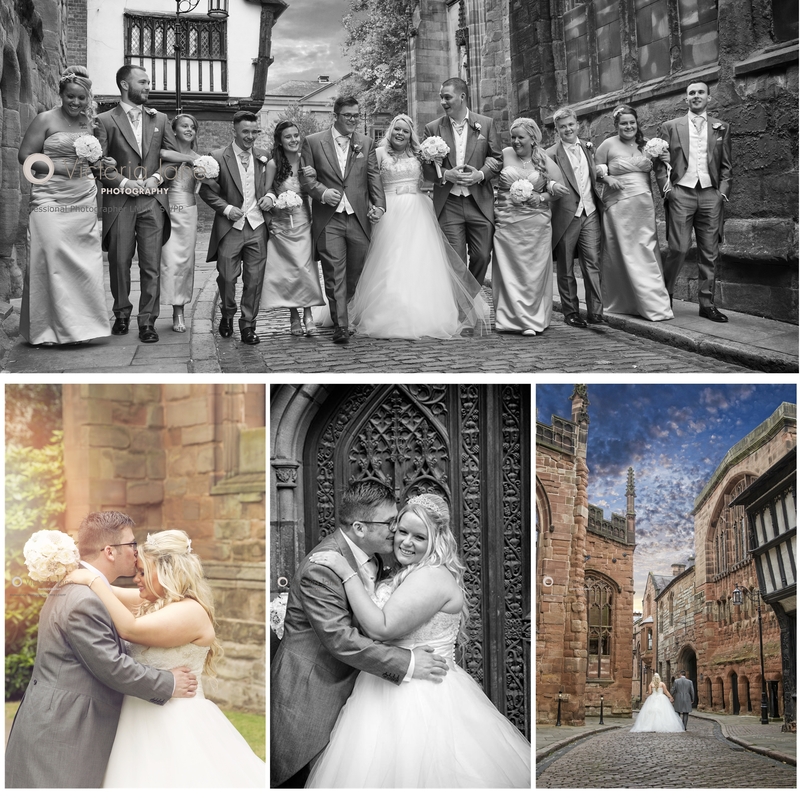 St Peter’s is a 14th century ‘usually’ picturesque church situated in the central square in Duchurch, however, for Beth & Chris’s wedding we had already been pre warned that St Peter’s was undergoing much needed major work on the tower & walls. This had required the entire tower to be covered in scaffolding & sheet corrugated iron ! Fab for the church, not so great for wedding photographs! Beth & Chris had decided to embrace the ‘new look’ of the church rather than moan about the unfortunate backdrop & had even had two builder’s hard hats decorated by a friend, for the occasion. After a lovely Church service & photos around the grounds … incorporating the hard hats! we made our way back to Beth’s family home , in Dunchurch, to carry on the celebrations. After capturing all of the group images Beth & Chris had requested we then got to spend some time around the grounds of their family farm home capturing posed & more natural shots of Beth & Chris. We maximised on the wonderful weather & fantastic props around the grounds including bales of hay & a great big red tractor :-). The wedding reception was held in a superbly decorated marquee at the bottom of their garden. I was lucky enough to enjoy a superb meal & the most amazing dessert (well it would have been rude to refuse!) before photographing the speeches. 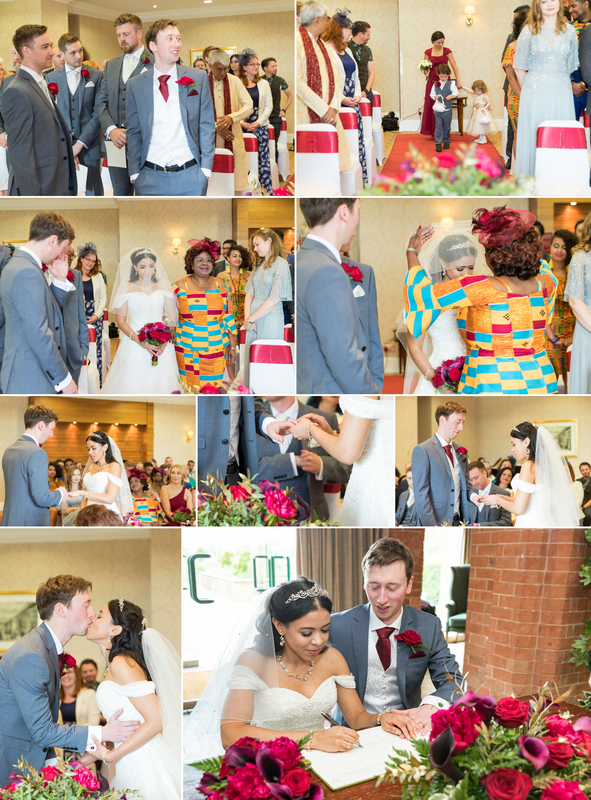 Below are just a few of the images captured at Beth & Chris’s wedding. If you or someone you know is getting married in and around Warwickshire (or even further afield!) & would like to chat about having your wedding photographed by a professional photographer please do not hesitate to call or email.